After having our wedding reception at St Andrews in The Square a few years ago we frequently visit Cafe Source where the service and food is faultless. The Haggis Burger is a must!! 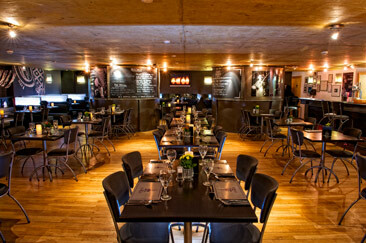 The refurbishment has lifted the restaurant and added to the buzzing atmosphere.